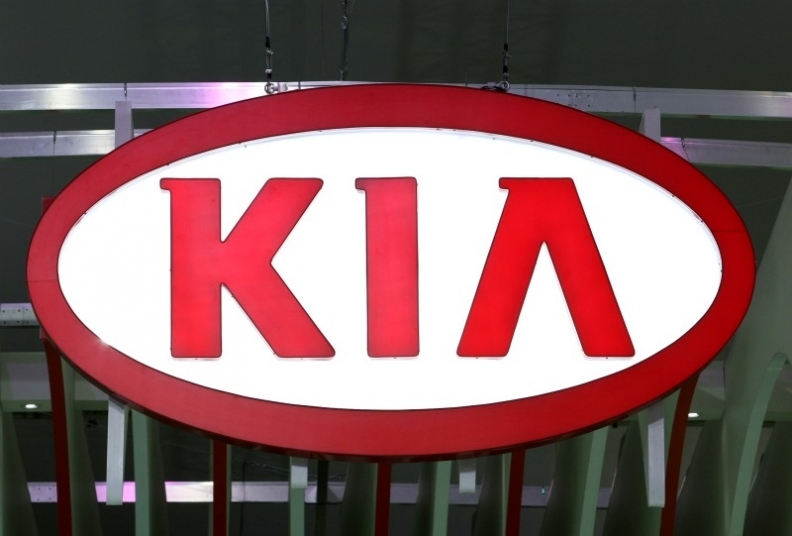 ZILINA, Slovakia -- South Korean carmaker Kia said it expected output in Slovakia to rise 13 percent this year driven by Russian, British and German demand for its sport utility vehicles and compact car models. Kia Slovakia, which operates an assembly plant in the northern Slovak town of Zilina with an annual capacity of 300,000 vehicles, is one of the eurozone's biggest exporters. The carmaker produces two SUV models in Slovakia, the new generation of the Kia Sportage and Hyundai ix35, a compact model Kia Cee'd and small size compact model Kia Venga. Kia launched mass production in Slovakia in 2006 and employs more than 3,900 workers. Car production rose around 10 percent last year to 252,000 vehicles, beating its pre-crisis output peak of 201,000 cars in 2008 for a second consecutive year. Engine production at the plant rose by 12 percent on the year to 359,000 units, up from 320,900 in 2010. "We plan to manufacture more than 285,000 cars this year despite an unfavorable situation in European markets, taking advantage of our models portfolio," Dusan Dvorak, Kia Motors Slovakia spokesman, said on Tuesday. "We plan to invest around 110 million euros this year, mainly into a launch of a new Kia Cee'd model," he said. The Slovak car industry, which includes assembly plants belonging to Volkswagen and PSA/ Peugeot-Citroen, is among key drivers of the heavily export-reliant economy, which rose by 3.3 percent in 2011 and was expected to grow by 2.3 percent this year. Kia and its affiliate Hyundai have invested heavily in their styling and design as the two aim to attract cost-conscious customers in Europe and repeat the success that they have had in the U.S. market. Sales of Kia vehicles in the EU and EFTA markets rose 31.4 percent in February to 22,610 units, industry association ACEA said earlier this month. The automaker has a 2.3 percent share of the market, up from 1.6 percent in 2011, the association said.